HOROSOFT has a special offer for our existing users. They can get their old Versions Upgraded with our new Versions. To avail this Upgradation offer, the users must have the Key Disk or the Hardware Lock supplied by Horosoft at the time of purchase. 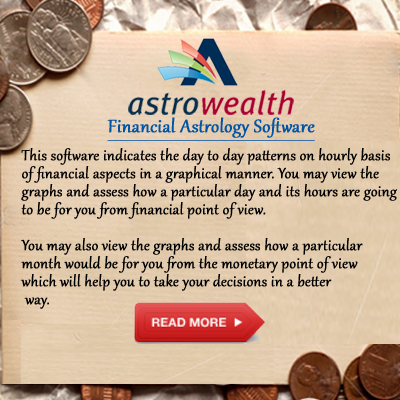 With the help of this offer, the user can get the latest Editions released by Horosoft in exchange of the previous Versions which are being used by them. 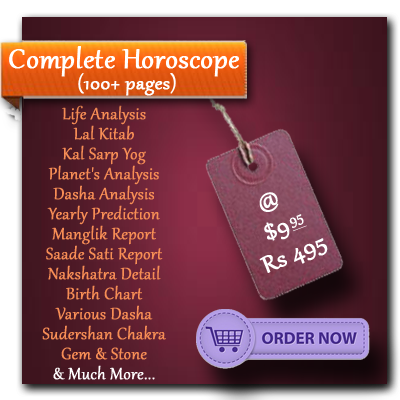 Printing of Horoscope in Book Size Single Side and File Size. 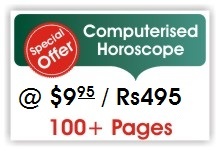 Facility to insert any photo on the cover page of horoscope. New security system with hardware lock. 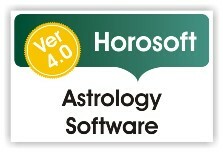 The List price of Horosoft Standard Edition 3.0 is Rs. 4200/-. But for our already existing users, who are using Key Disk, this Edition is available on a discount price of Rs. 1800/- only. Yogas, its description & results. Fast Dot Matrix Printing Thru Windows. Char Dasa & it's Details. The above offer is for a limited time period only.